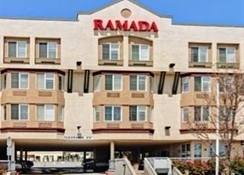 The Ramada Limited San Francisco Airport North is conveniently located 4 miles north of San Francisco International Airport and 8 miles south of downtown San Francisco. 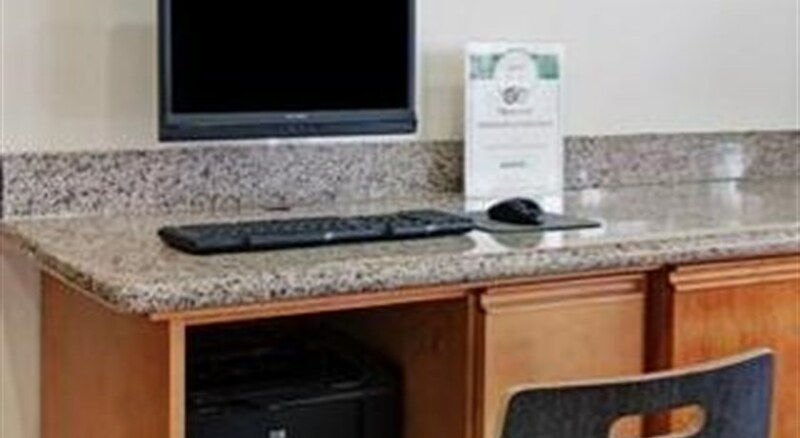 We provide exceptional customer service along with a 24-hour front desk to ensure your stay is as pleasant and enjoyable can be. 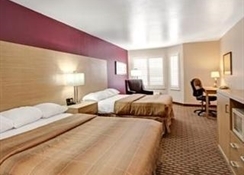 The hotel offers complimentary parking, complimentary high speed internet access, complimentary airport transportation to and from San Francisco International Airport /call hotel directly for instructions/, and complimentary continental breakfast. 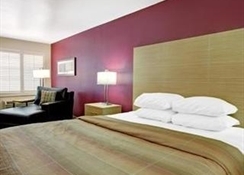 All accommodations are equipped with in-room coffee/tea makers, microwaves, refrigerators, irons/ironing boards, hair dryers, showers/bathtubs, work desks, internet access, HDTV with premium channels. 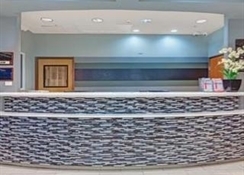 Airport transportation provided to and from SFO airport. 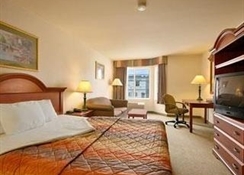 Guest must call hotel directly to arrange transportation service. 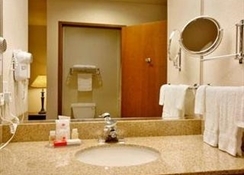 Jacuzzi Rooms Available Complimentary Continental Breakfast Daily from 630 AM - 930 AM Free Wireless High Speed Internet Access Free Parking Free Local Telephone Calls Computer/Internet Useage In Lobby Convenient Location to Highways 101, 280, 380, 92, and San Francisco International Airport, and Downtown San Francisco 8 Minutes from San Francisco International Airport 15 Minutes from Downtown San Francisco Park Before You Fly Packages Available - Call Hotel for More Information. Park your car and leave your car under covered parking safe and secure while you travel.